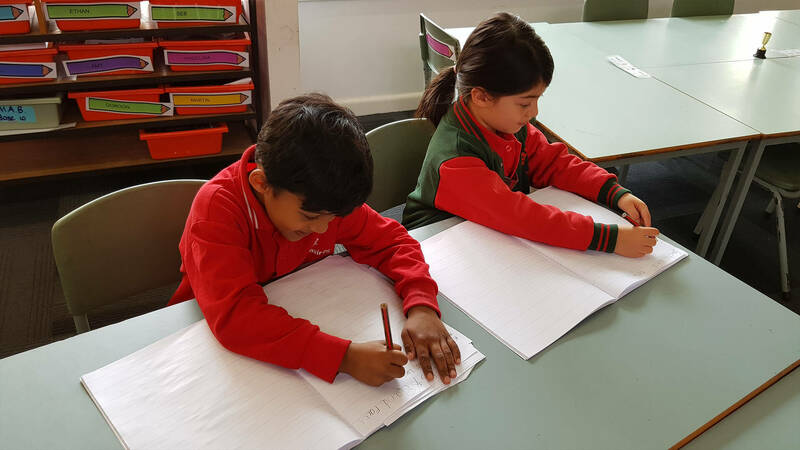 Kerrimuir Primary School is always focused on continual improvement. Our focus is always on what happens in classrooms and how we can best help our students. All of the decisions we make are centred around this principle – the children always come first. An increasing focus is on what Information Communication Technology looks like in the modern classroom, and in preparing the students for their future. In 2014, we introduced I-Pads to our students as learning tools, into the Grade Five and Six classrooms. Families were asked to bring their own device to school (BYOD). Following the great success of this in the Senior building, in 2015, we then introduced I-Pads to the Grade Three and Four classrooms (Middle school). 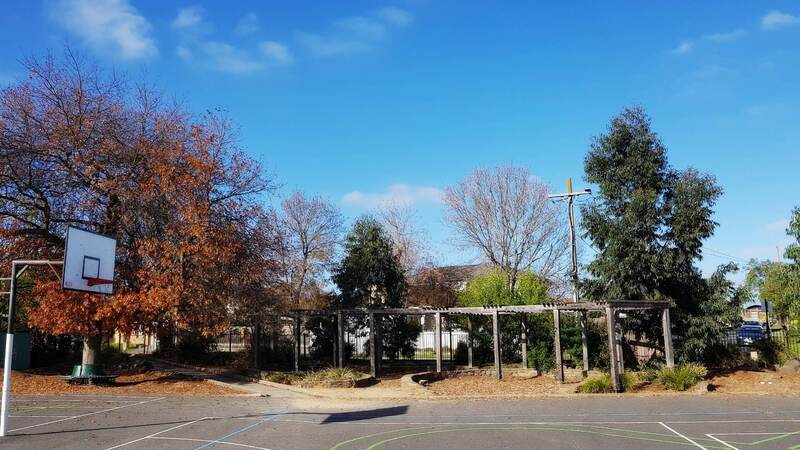 The Junior school has access to sets of I-Pads, but we will not be introducing the BYOD program to the younger students, as we believe it is better for them to focus solely on their fine motor skills (handwriting, concrete object use and so on) in their junior years. We also feel the responsibility of looking after a device, is too great a burden on children from four to seven years old. We continually upgrade our infrastructure to support staff and students with a more efficient and responsive wireless network. Each classroom is also equipped with an Interactive Whiteboard and five stand-alone computers. In addition to these devices, we have a large computer laboratory where class groups are able to learn new skills and use the 24/7 programs we have purchased for the students to use (including Reading Eggs for the Preps; Literacy Planet for the Grade Ones to Grade Sixes and Mathletics for Preps to Grade Sixes; as well as whole school access to a number of other online programs). So whilst our focus is around quality teaching practice, particularly in the areas of Literacy and Numeracy, has not changed, how students learn has, so we are developing our classrooms and teaching practice to support the learning of our students and our staff. Mobile technologies and ‘tablets’ have revolutionised the way we live, communicate, learn, access the Internet and conduct day-to-day activities. It is with this, and the educational benefits in mind that the school decided to introduce a 1:1 iPad program, from years 3 to 6. Each classroom has 5 computers, attends for 2 sessions per week in the Computer Lab. All teachers have had their own I-Pad, since 2011. We are all aware of how technology engages students. Research indicates that mobile technology further engages students with interactive tasks encouraging broader questioning, critical thinking, creativity, curiosity and independent learning as well as responsibility. 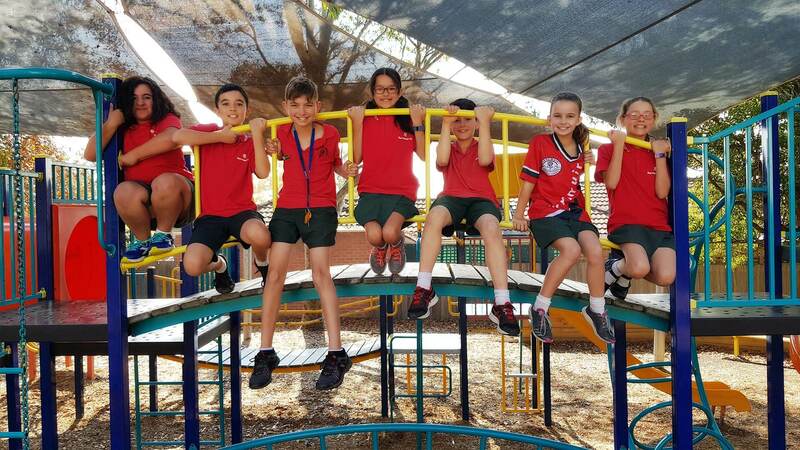 We are using mobile technology to increase student engagement and connect students to their school, local community, global community and their own learning. It is also to provide opportunities to students to access research via technology, as well as to better prepare students for their digital future. It is the expectation that students will be responsible digital citizens when participating in the 1-to-1 Program using both the schools ICT and their personal devices. Students will be supported in developing digital citizenship through understanding the ethical, cultural and societal issues related to Information and Communication Technologies. Students will practice responsible use of ICT and develop positive attitudes towards ICT that foster lifelong learning, personal growth, collaboration and productivity. 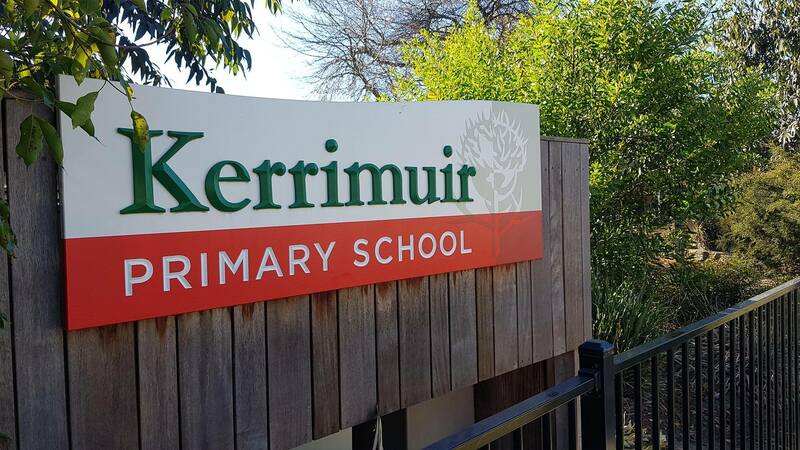 At Kerrimuir we believe that teaching cyber safety and responsible online behaviour is essential and is best taught in partnership between home and school. The school promotes the values of respect and responsibility, expecting students to behave appropriately online.